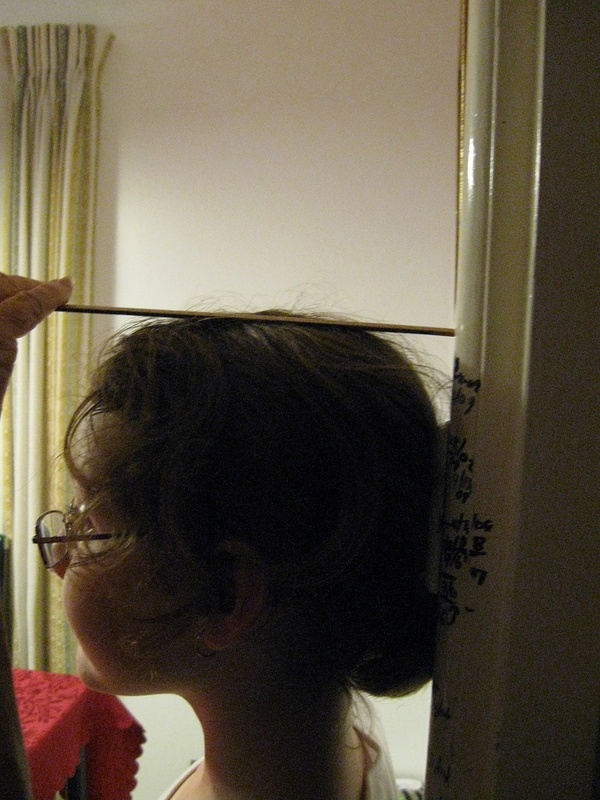 Whenever my niece visits Mum and Dad's house, she gets measured to see how much she's grown. I remembered you loved the photo on the night; and thought to put it up today. It reminds me my early age, then the children of my own and now it's my grandson as well!